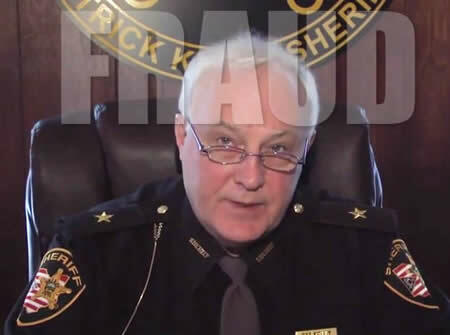 Indicted late January 2014, Sheriff Pat Kelly, 64, faced 25 charges ranging from money laundering to tampering with records from 2008 through 2013. The county suspended him from office in 2013. While the jury ditched the charges with larger implications, such as tampering with records, they held fast to Kelly’s long list of corrupt activities, finding him guilty on 8 counts of theft, perjury, and engaging in a pattern of corrupt activity. The jury agreed sheriff Pat Kelly pocketed the cash from police vehicle sales as well as converted campaign check for his personal use. He spent the money, almost $14,000 intended to keep the department running, on meals, Ohio University polo shirts, and a retirement party.